Hopkins gained experience working for Ferndale Foods and Greencore. 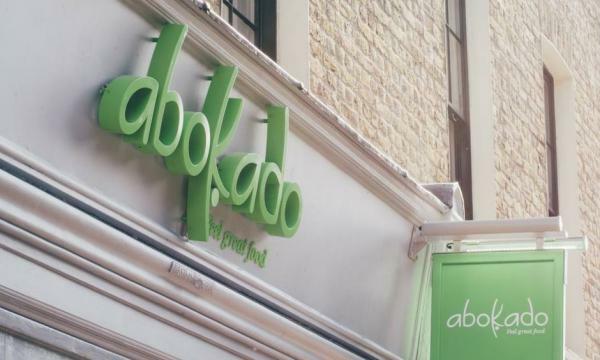 Abokado has announced that they appointed Ellie Hopkins as their new head of food to further the brand’s growth in 2019. 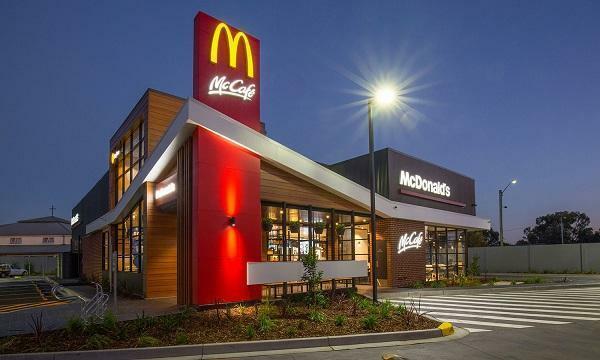 “I’m very excited to be joining Abokado at a time when there is so much growth planned for the company,” Hopkins said. Prior to her new role, Hopkins was previously the concept developer of Ferndale Foods and also used to create new food lines under Greencore. “We are starting the new year on a high by appointing Ellie as our new Head of Food. Ellie brings some new and exciting ideas to Abokado and I’m looking forward to seeing our menu develop further in 2019,” Abokado’s CEO Mark Lilley said. Abokado will expand their breakfast range in February with new ready-to-eat hot bagels, a new porridge range and vegan options.